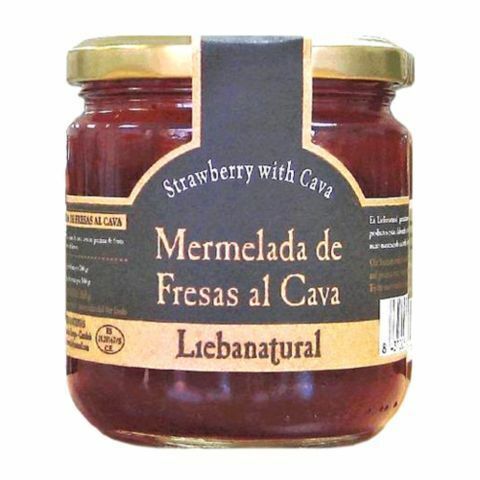 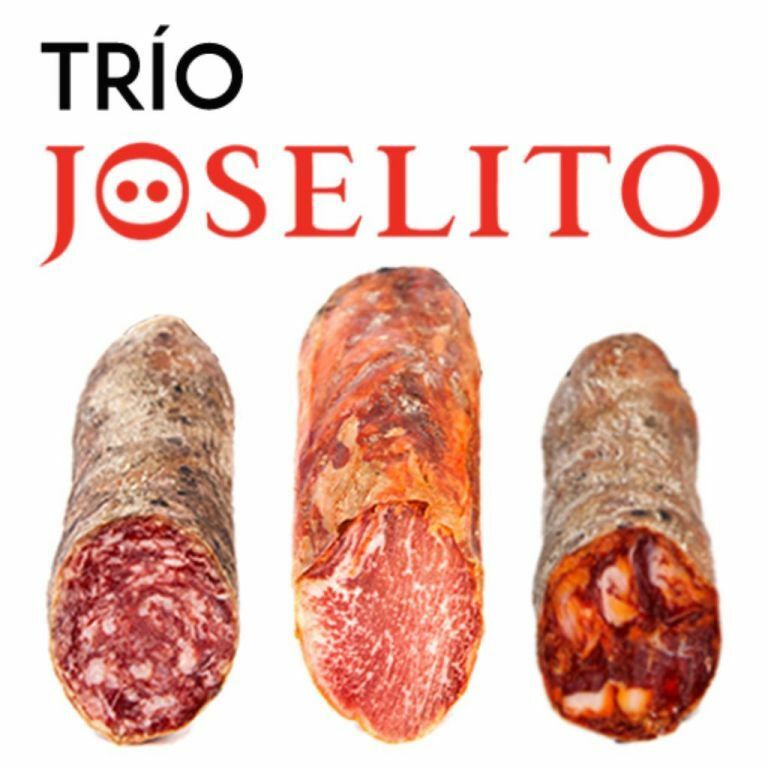 The Trio Joselito is composed of the jewels of the crown of the Iberian Joselito: Iberian Lomo de Bellota Joselito, Iberian Salchichón Bellota Joselito and Iberian Chorizo ​​Bellota Joselito. 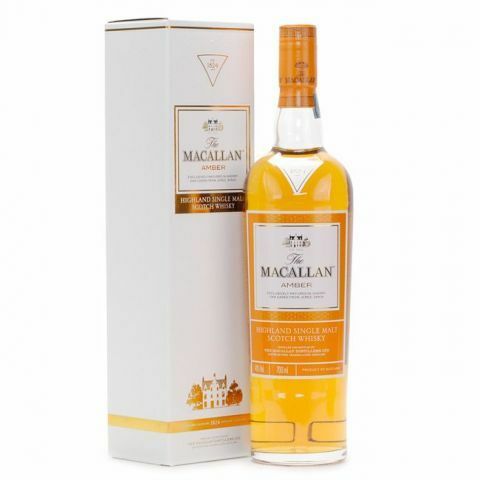 A trio of aces ready to satisfy the most demanding palates. 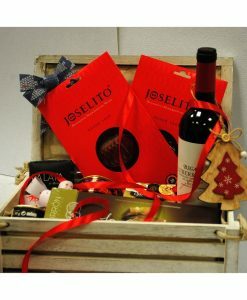 Thanks to the trio Joselito you can enjoy at the same time the three pieces of sausages Joselito at a reduced price.